Most of you will use ovens to cook your turkeys tomorrow. But most of you are not NASA. 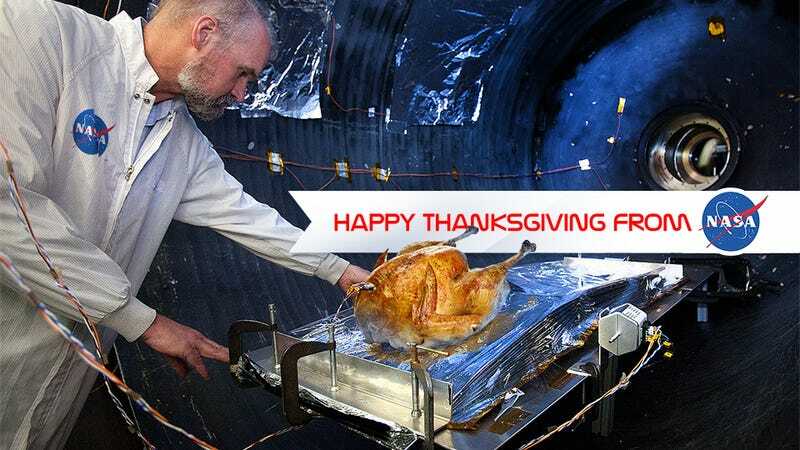 We asked their engineers and science writers how they would cook a turkey to perfection using their high tech gear instead of traditional methods. Then we asked Josh McKible to illustrate their recipes.